>.o Everybody sing the Monty Python tune... spam spam spam spam.... Oh OK then.. I'm going to KILLSS YOU HELAYNE!!! 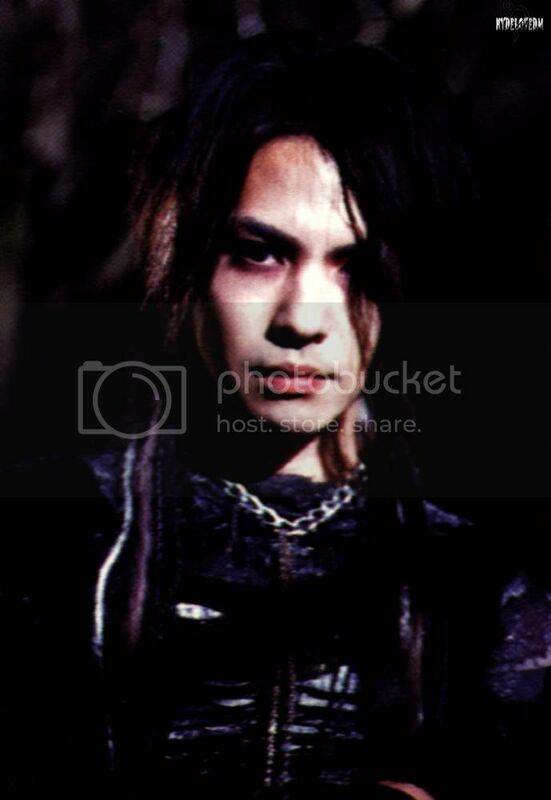 so many NEW AND SHINY PICTURES of Hyde it's INSANE. Thanks for making my day a little more funn. what are the chances we'll get bootlegs of this movie on a sooner-than-later basis? OOOOh, he seems to be really freezing. We all should go, throw us upon him, rub him and warm him up, that poor fellow. Thank you so much for your last three posts. Hope we can see the movie one day. 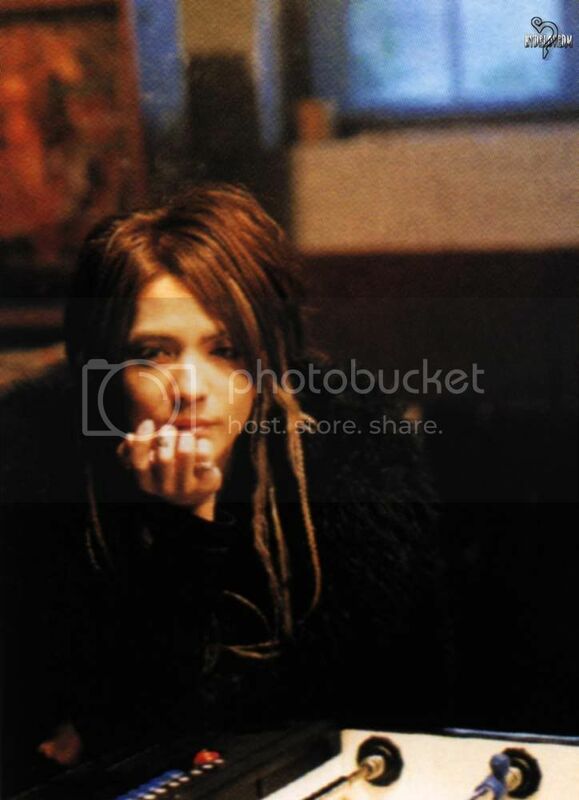 He is so amazingly beautiful and ageless our Hyde-Vampire. so many pics!! 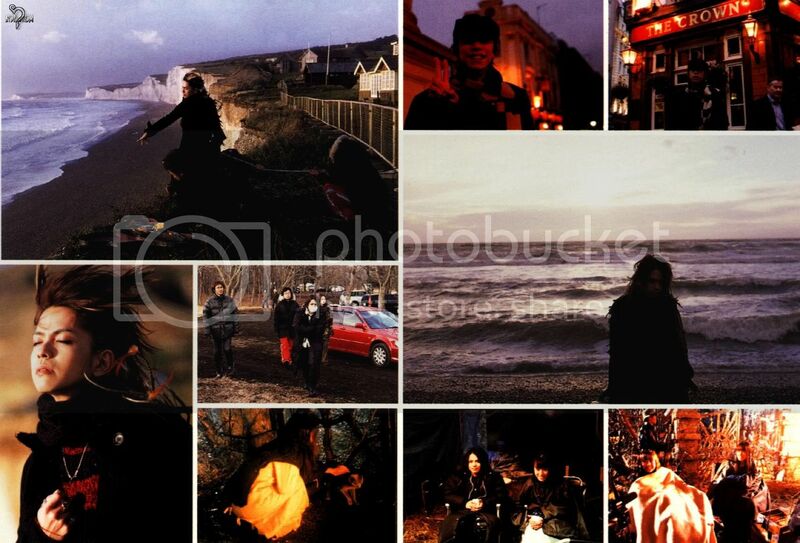 so many many lovely pics!! ill have to go and have some "alone time" now XD! i love his extentions in these pics. Your spamming makes our world go round! Thanks a lot! *SHEEEN!!!SPARKLSPARKLESPARKLE! * gotta love Last Quarter Hyde. Damn! I can already feel it... I am going to cry at this movie. Two separate tears: The tears of joy because hyde is so beautiful and the tears of sadness because this movie looks like a tear-jerker. I look stupid when I cry at theaters or at my home... because I don't just cry... I sob! 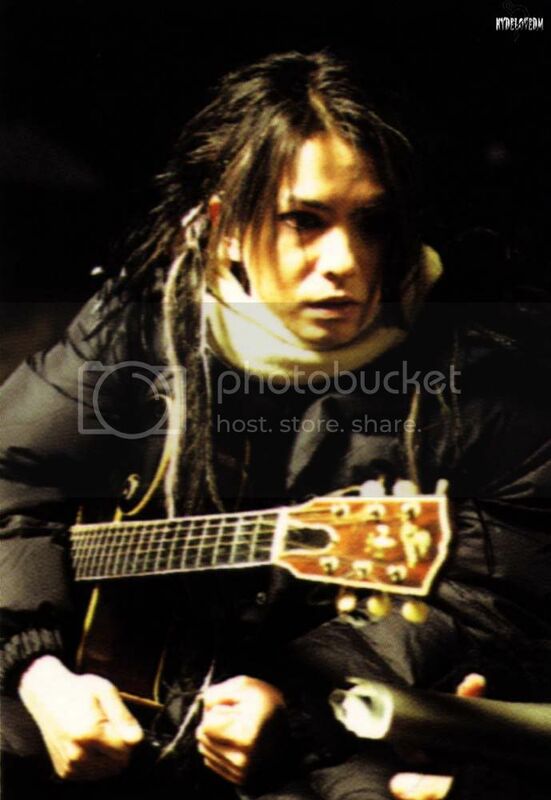 damn...i'm buying this book...are all these pics from kagen no tsuki photobook?